Houston outdoor designer Wayne Franks loves coming up with inventive solutions to design dilemmas. Here, the Houston outdoor designer shares five such solutions from Outdoor Homescapes of Houston’s outdoor living design services. Although this outdoor bathroom didn’t end up in the final outdoor design, Wayne likes how this one also served as a support for the roof extension. A “skin” of HardiePanel (fiber cement siding, which can handle the high-heat of grills better than wood) was then put over top of the frame. This creates a cabinet for appliances and storage. 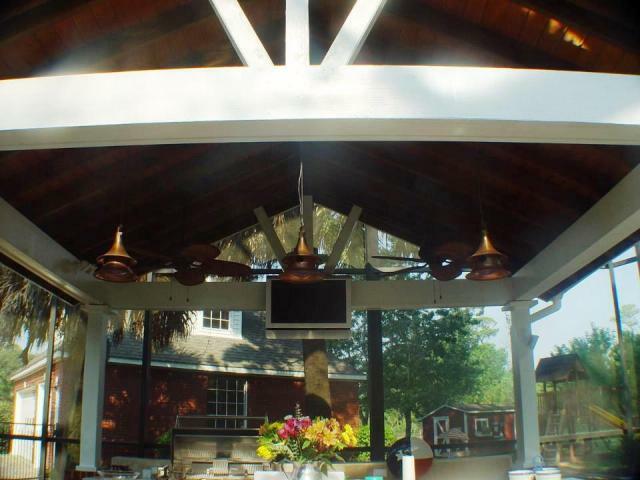 One of the high horizontal beams connecting two of the columns, however, offered the perfect sightline for those wanting to watch a game or movie from the opposite kitchen island or outdoor furniture grouping. “I love this outdoor design idea – and plan to use it a lot more!” says Wayne. 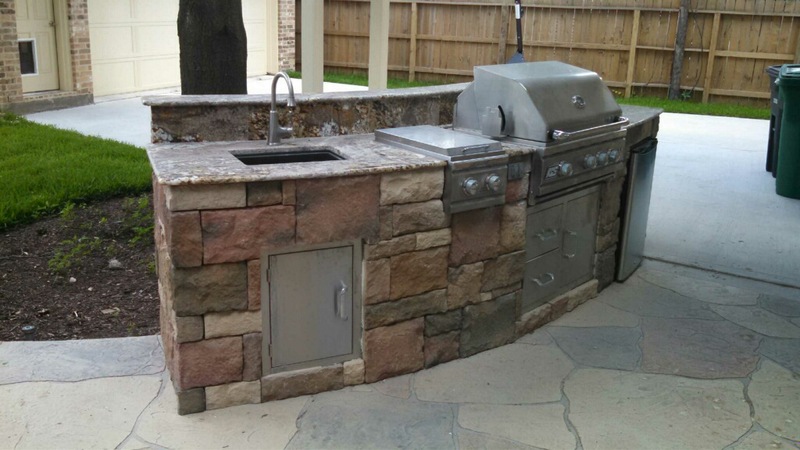 Building the outdoor refrigerator and wine cooler on the side next to the guests, explains the Houston outdoor designer, gives them easier access to a cold drink when they want one. This also frees up the person using the kitchen for cooking and socializing, since they don’t have to keep fetching drinks. But there was very limited space between the house and the pool, and no room for anything in the side yards, either. 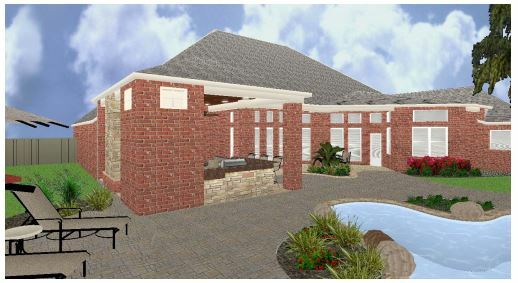 The answer for this Houston outdoor living space design? A 40-foot-long, 11-foot deep roof extension off the back of the house. 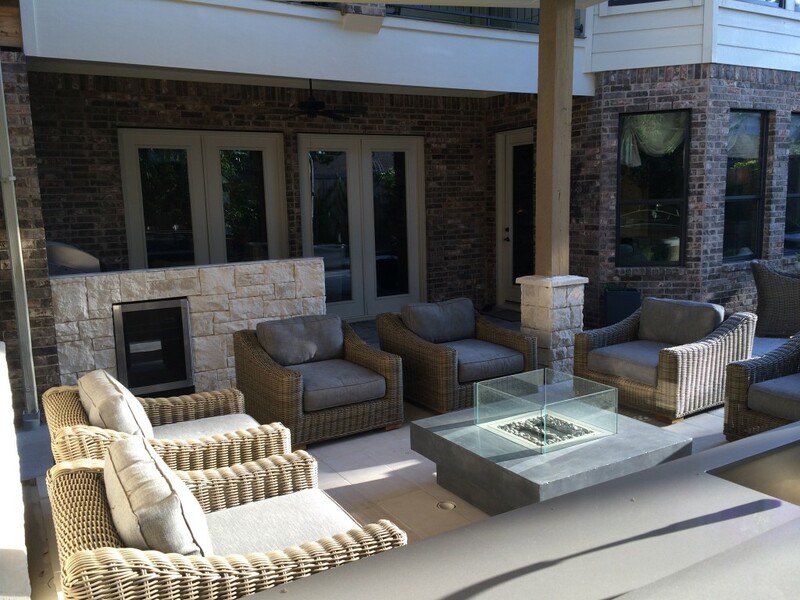 At one end of the covered patio below is a 12-foot by 8-foot outdoor living room with a custom audio-visual cabinet. At the other, an L-shaped, 8-foot-square outdoor kitchen island with a built-in grill, refrigerator and icemaker. 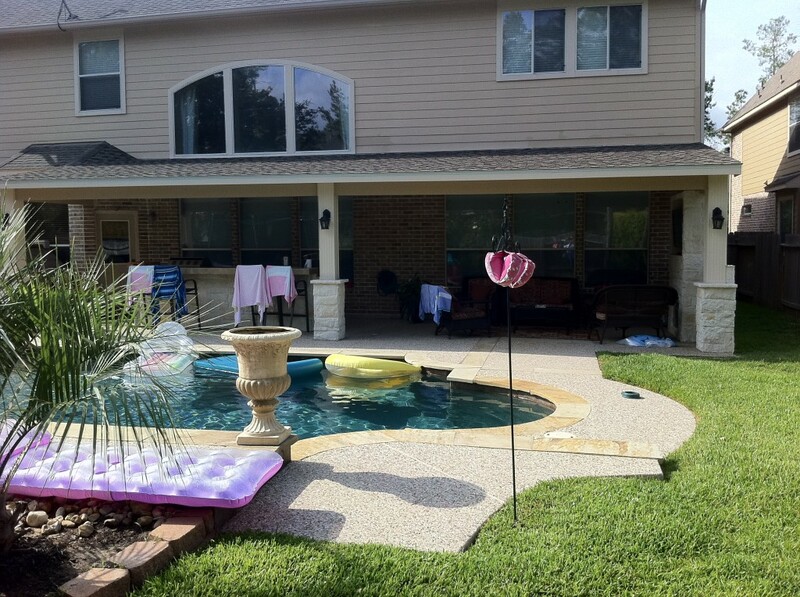 Question: Which creative solution by this Houston outdoor designer do you like the most, and why? Post a comment, and let us know! If you’d like to incorporate any of these features into your own outdoor design in Houston, just contact us, and we’ll get you started! 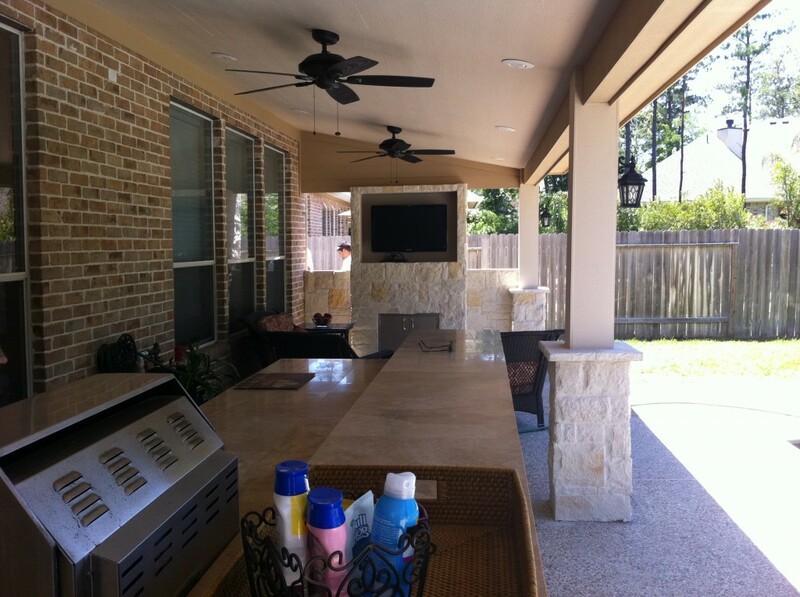 You can also get more ideas from all our Houston outdoor designers at our “Projects” page. 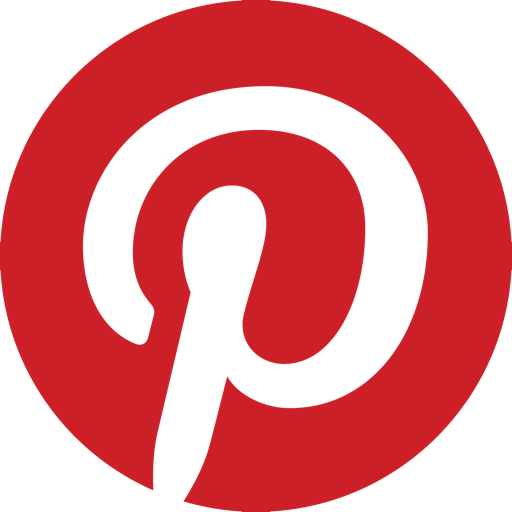 Or, visit our Houston outdoor designs on Houzz.